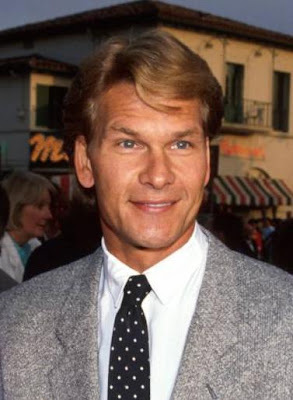 LOS ANGELES – AP is reporting that Patrick Swayze has checked himself into the hospital for observation after contracting pneumonia. Swayze has pancreatic cancer and has a greatly impaired immune system as a result of treatment he’s been undergoing. This does not sound good for the 56 year-old actor and survival for this type of complication does not provide a promising results. A&E President President Abbe Raven announced the hospitalization news Friday at a meeting of the Television Critics Association. Swayae is said to be planning his quick return to promoting his new series, The Beast. Let’s hope that happens. Good luck to you Mr. Swayze.